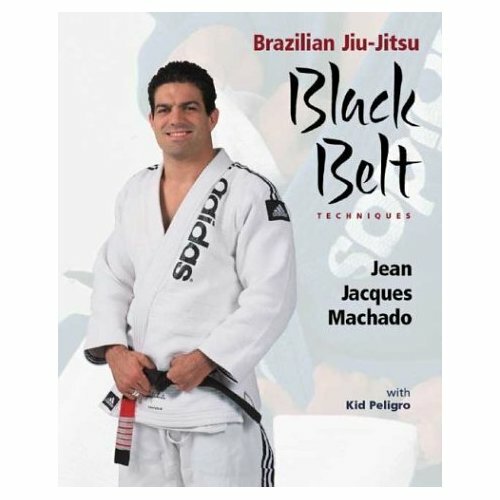 Known for his superior technical abilities and his unique and innovative moves, Jean Jacques Machado now presents his entire Brazilian jiu-jitsu system in book form for the first time. Detailed is a complete repertoire of jiu-jitsu moves to handle any situation that arises, whether on the mat or on the street. Techniques are not presented in isolation, but rather through a series of moves that guide practitioners from an initial threat or opportunity all the way through to a submission hold. The subtle interplay between various strategies is depicted, allowing students to choose the right attack or defense every time. More than 100 step-by-step martial arts positions are demonstrated.